Had a boat vane problem. The battery holder got in the way of docking at the other side of the track. Had to relocate the battery holder, optical switch, and the limit microswitch, by a total of 11 mm. That is a lot!!! Had to move the battery holder 6 mm, and the optical switch 5 mm, to left. 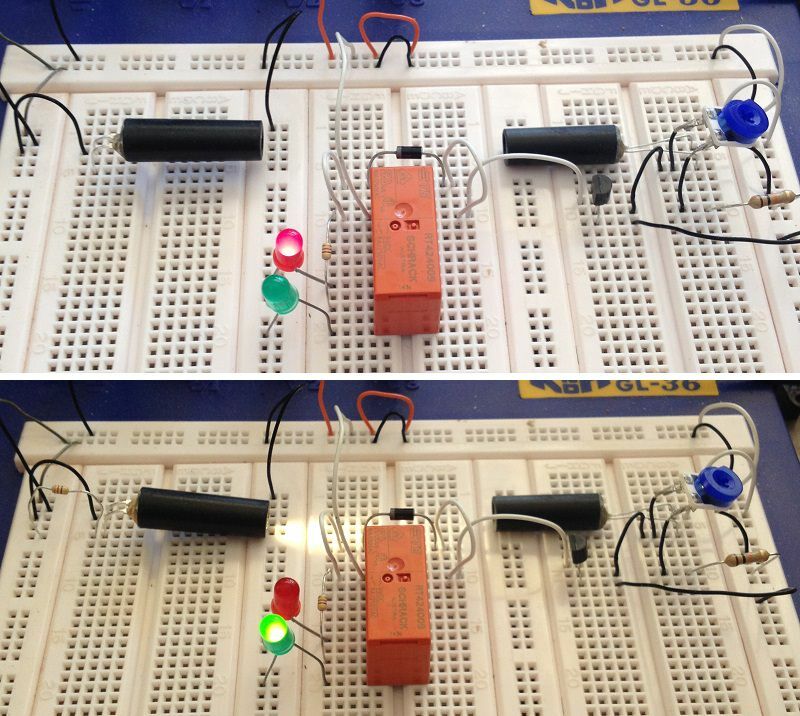 Designed the simple light detector circuit. The relay is dormant while light beam is OFF, allowing downstream nav lights to be ON, represented by the red LED. Once the light beam is ON, the relay becomes active, changing over nav lights for upstream, represented by the green LED. 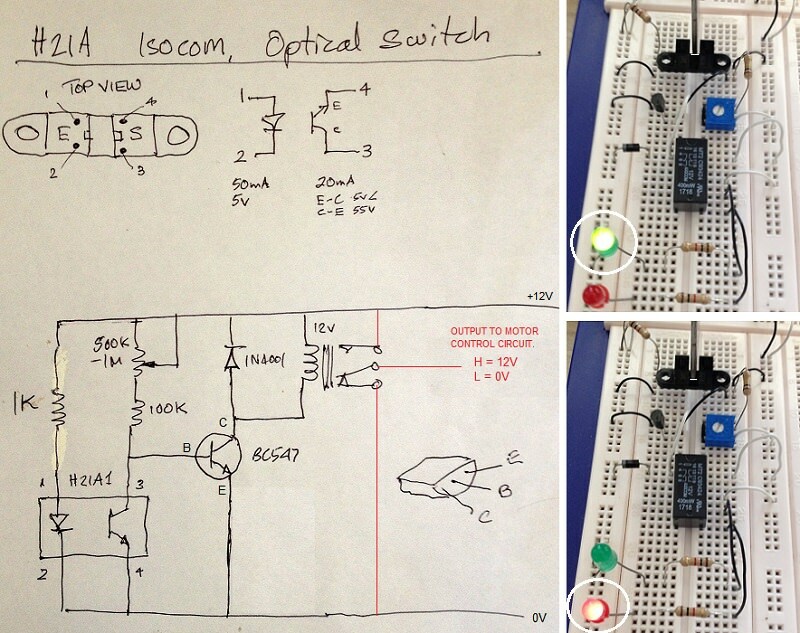 Created a similar circuit for the optical switch which switches boat pulley motor OFF when it reaches end of travel. 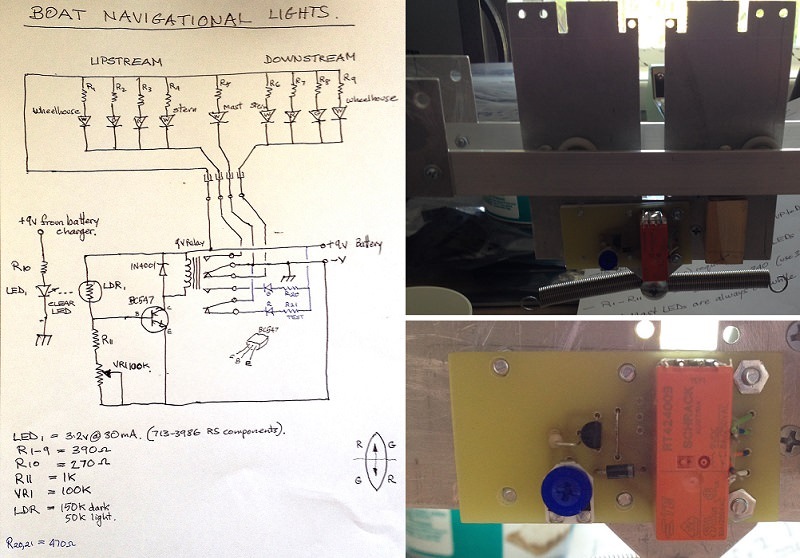 Top right image shows boat vane about to enter sensing gap of optical switch _ green LED indicates motor is ON. As soon as vane passes midway of optical switch, relay is tripped _ red LED indicates motor is OFF. Will create circuit board for two circuits, one for each end of transport track. 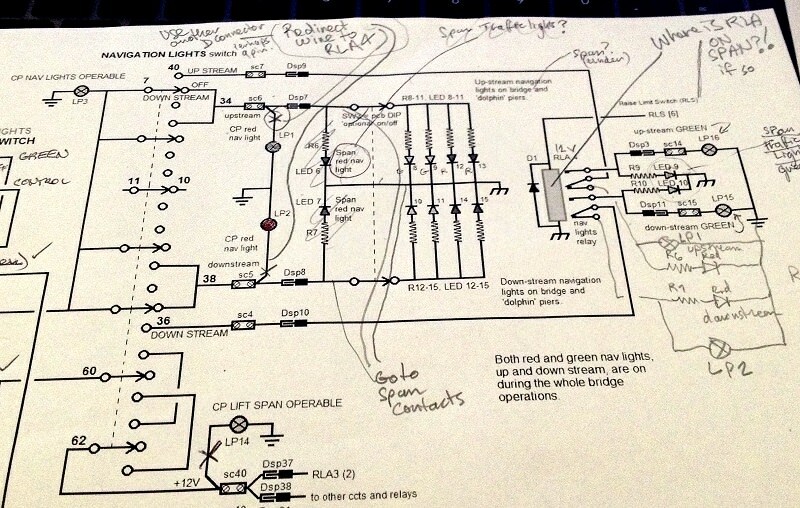 Could you use a R/G LED instead of one Red and one Green for this circuit? Is that a general question about a bi-coloured LED, or asking me to replace the two with a bi-colour? I will assume the first. After all, the LEDs are only indications of the relay operation. There are two wiring arrangements for a bi-coloured LED. Both can be used with a relay. Without any other components, the three lead bi-colour LED can easily be used with one set of relay contacts (see [A]). 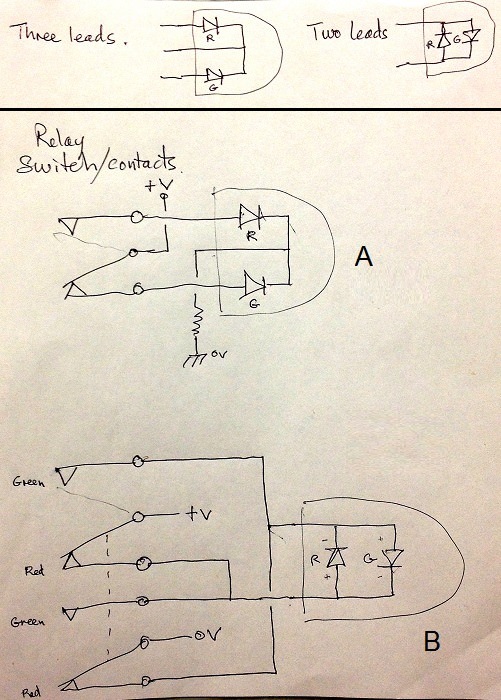 The Two lead LED requires a change in polarity, so it needs to incorporate two sets of relay contacts (which most relays have anyway (see ). In case you are not aware, the LED is polarity sensitive. It is a diode, which only allows current to flow in one direction. Symbolically, the diode arrowhead points to current direction, the line across its point indicates no current can go into the pointed end. I use your example "A" on my Railway layout to confirm the setting of my points(switches). Green for straight through or Red for the siding. 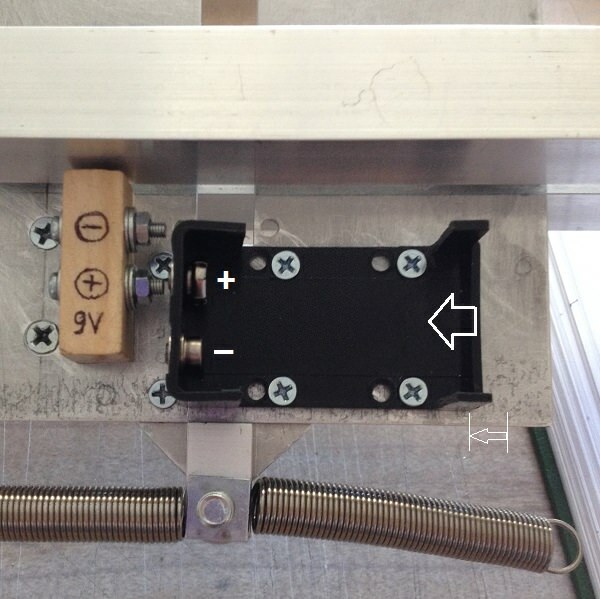 They work through a simple relay attached to the point(switch) motor.The R/G LED also simplifies the the control panel, one LED per point(switch) versus two. I asked the question just because I was curious why you chose the method you are using. ...I asked the question just because I was curious why you chose the method you are using. 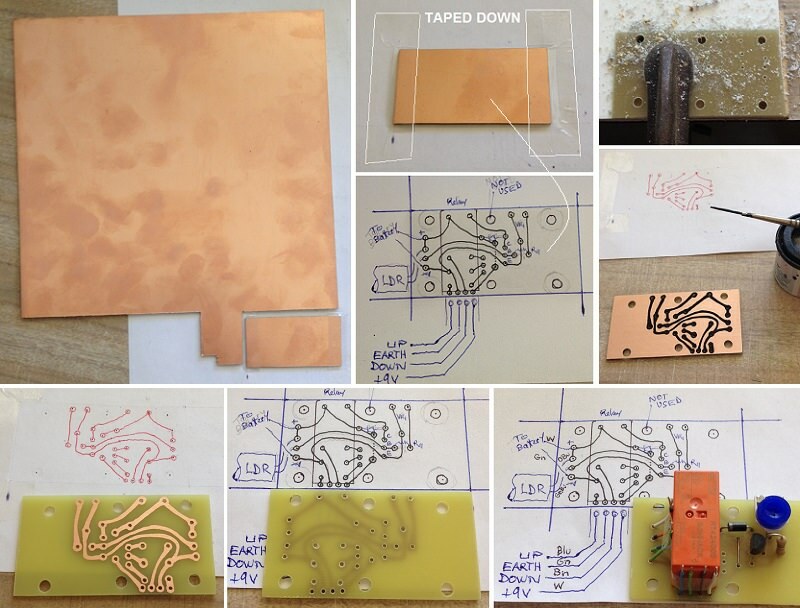 Just for helping others to see how this circuit worked. No LED indicators are used in actual circuit. HEADACHE DAY today. Came to a full stop with controlling the boat motor. Could not remember what my operating plans were for it. Discovered many unresolved issues with the design. Decided to start from scratch, in regards to operating the console. There are about 14 steps to complete. Got stuck in step 3 already. It turns out that there is a need for major re-design. 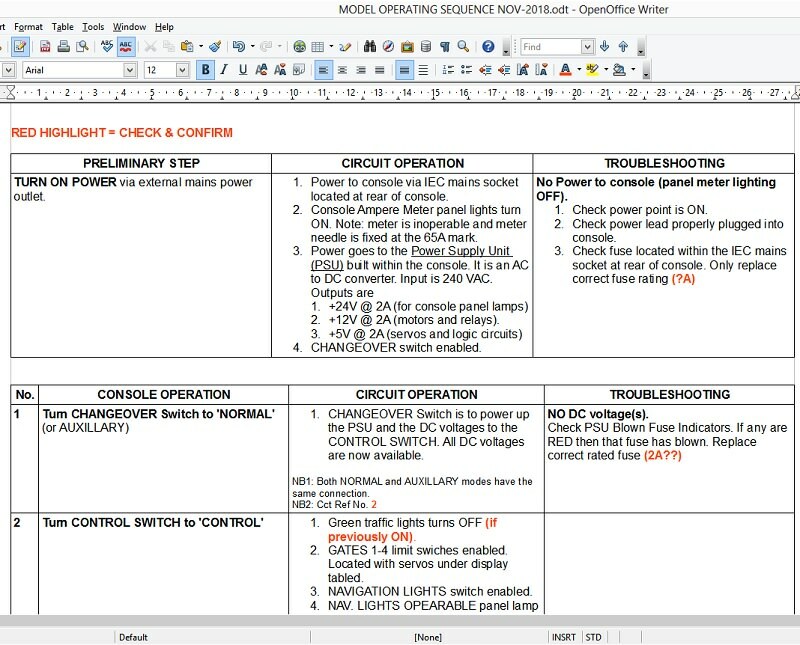 Starting operations manual from scratch. As you can see, much of the original plan needs to be altered, and this is just for selecting up and downstream travel. Strange how one can become blind to things when focusing on it for too long. Sounds complicated. 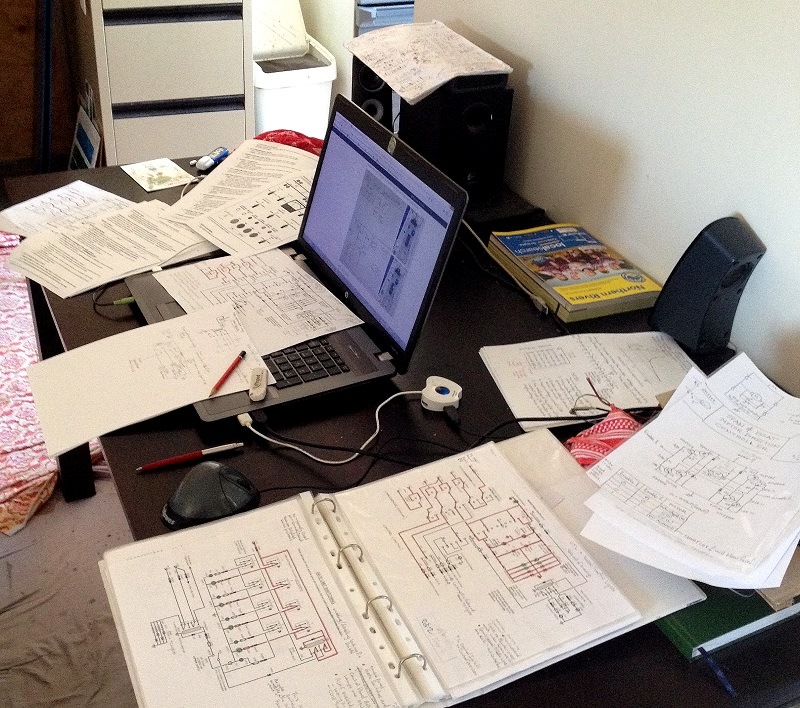 I always hated designing a product and writing the customer interface as well as the technical manual. Hope this cheers you up. I had a similar cartoon on my office wall for years. Sorry for not looking in for a while. Been quite crook again and was too exhausted to even scratch my a#se, as the Ozzie expression goes. What you have been doing is so far beyond me, I don't know what to say. Jan, that is so funny. Sorry to read that you were crook again. I've been too busy to get crook myself (I think). Much like the sign I have outside my door sometimes. My Admiral and I send along our Best Wishes for a Very Merry Christmas and an Even Better and Happier New Year to Come, from Our House to Yours. Sorry to see that you have found a few little problems in your circuit boards. A few years ago I probably could have helped you out a bit but not using this stuff now for over 15 years one does get a bit rusty and the memory is not as sharp as it once was. So with that, I leave it in your very capable hands, ENJOY.